Just like there are tons of ‘paper’ currencies recognized, spent and exchanged in different countries all across the world, this diversity and multiplicity are quite the same in the crypto world. There are, presently, over a thousand five hundred (1,500) recognized cryptocurrencies existing and being traded. Out of the near-2000, only a few are mostly traded and of highest value – see: Bitcoin (BTC), Ethereum (ETH), Ripple (XRP), Litecoin (LTC), Bitcoin Cash (BCH) etc. Cardano is also a good example…and we shall be highlighting some key features of the crypto, what you should know about it, its value (compared to other popular cryptos), and how to trade it. Cardano is a multi-layered platform which —like Ethereum— uses smart contracts and is based on the blockchain technology. 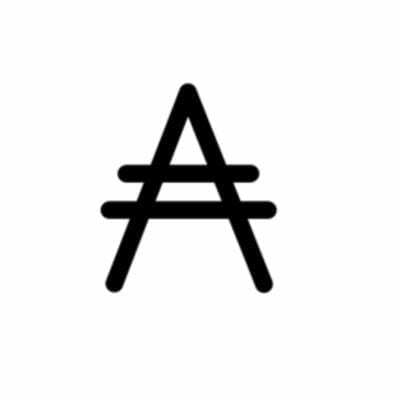 The currency used on the platform is known as ADA (symbol: ₳). Emurgo. Although the platform has been active as far back as 2015 when it had a lengthy ICO that ran through September 2015 and January 2017, the Cardano ADA token only began trading on the open market last year in October. At the moment, just eight (8) months after trading, the Cardano ADA is the eighth biggest crypto in the world in terms of market capitalization — according to CoinMarketCap. The Cardona platform is structured into 2 layers: a Cardano Settlement Layer (CSL) and Cardano Computation Layer (CCL). The first layer (CSL) is the layer that operates that supports ledger transactions and operates the network’s ADA cryptocurrency. The second later, the CCL, ia structured to supports decentralized applications and smart contracts on the platform. In Ethereum, the two layers are joined together by default. In Cardano, they are separate layers and can be connected by “Side Chains”. The multi-layer architecture of the Cardano platform is advantageous as it allows for easier updates via soft forks than Ethereum — a similar network. 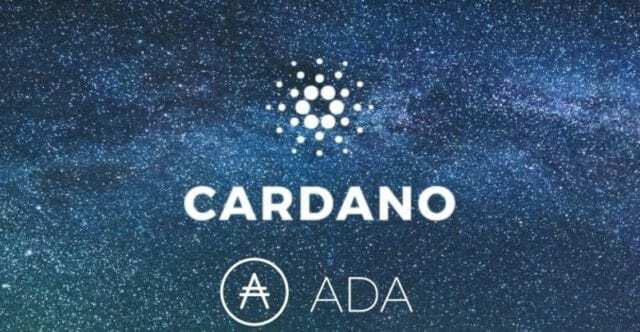 How valuable is Cardano’s ADA Crypto? A single ADA coin is presently $0.16 USD and the coin has a market cap of $4,255,850,848 USD. Like Bitcoin and Litecoin, the number of Cardano ADA token that can be in existence is set on stone. Presently, there are more than 25 billion ADA coins in circulation, but it can never exceed the 45 billion mark as laid down by the Cardano team. How to store Cardona (ADA)? To trade Ada (ditto any other crypto), you first need to have a ‘purse’ where you will keep your currency till you find a buyer or seller – you should know this already, I guess. While there are multiple wallets for other cryptos, Cardona has only one wallet that can hold its currency, Ada. The wallet is known as “Daedulus” and it is available for installation on desktop only. At the moment, Daedulus is the only wallet that can store ADA (and it is supported by Windows and Mac OS). However, there are plans in place to transform Daedulus into a universal wallet to allow support for other cryptos other than Ada, likewise to create a mobile version of the wallet for Android and iOS. You can download the Daedulus wallet for your PC here. ADA can be bought or sold just like Bitcoin, Ethereum, Bitcoinn Cash etc. Thanks to a few platforms like Bittrex, Binance, and Coinnest, you can buy or sell directly with fiat currency using bank cards or making payments through PayPal. Alternatively, you can also purchase either Bitcoin or Ethereum with your bank card first on any suitable exchange (like Coinbase), then trade/swap your BTC or ETH for ADA on platforms that supports such exchange (like Binance). 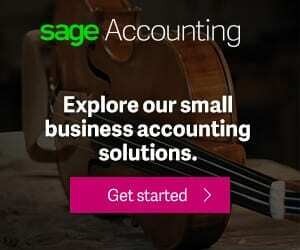 Asides buying, how else can I get ADA? Cardona ADA is one of the cryptocurrencies that can be mined/manufactured/produced. However, in the real sense of it, ADA is not mined, but “Staked”. The staking process of ADA is one of the easiest of all and is mined via an algorithm known as the Ouroboros Proof-of-Stake (or Ouroboros technology). The mining process of ADA is less energy and power-intensive which confers it with a scalability advantage over the other cryptos. There are more detailed information about staking of ADA on Cardano’s official website and IOHK’s website, too. ADA is a crypto that has performed brilliantly in terms of market cap and scalability over the year. And to think it only began trading less than a year ago inly make the feat it has attained even more interesting. And like Ripple, whose price recently snowballed, Cardano ADA has a promising future.